Home > Meal Type > Spices and Sauces > Homemade Creole Seasoning – New Orleans in a Jar! 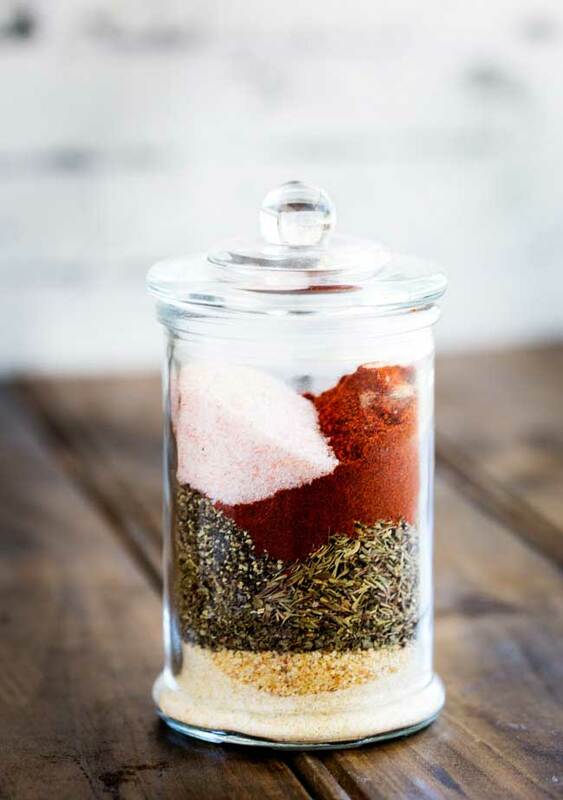 Homemade Creole Seasoning – New Orleans in a Jar! 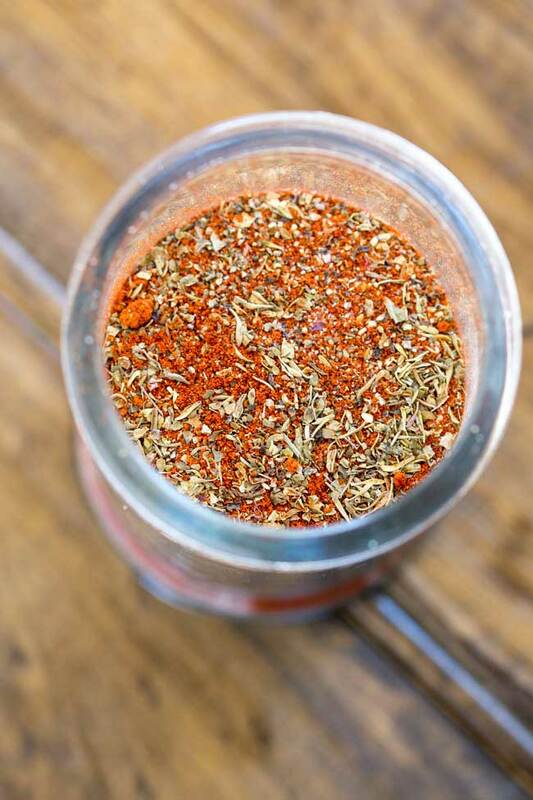 This Creole Seasoning is a wonderful blend of spices that could only come from New Orleans!! Perfect for adding flavour to so many dishes! If you read sprinkles and sprouts regularly you will know I am a lover of homemade spice blends and sauces. Anyway, I love homemade spice blends, because you know what is in them, you control the salt and you can tweek them to your own tastes. With this creole blend I put very little cayenne pepper in mine as I like to add fresh chilli to dishes and everything can get too spicy then! But if you like it spicy then boost that cayenne!!! 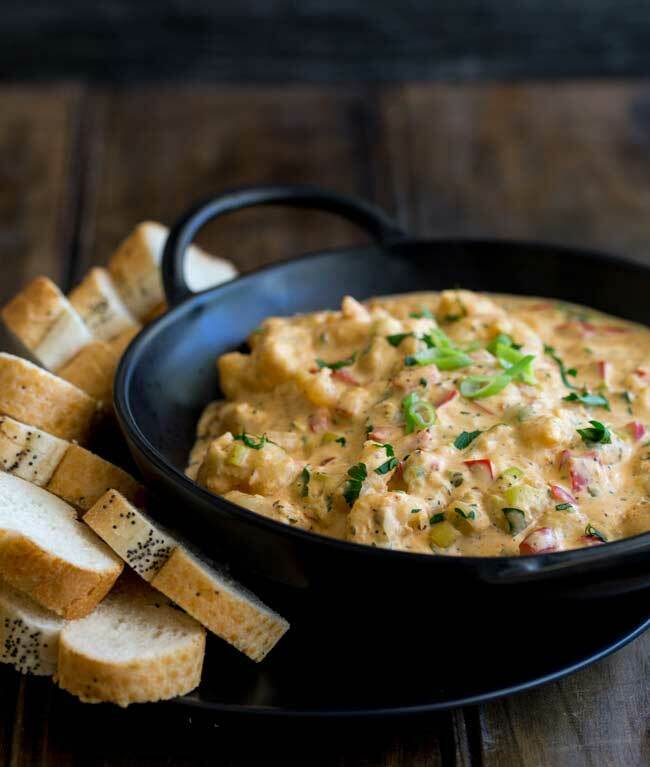 I use this for so many dishes, the most recent on the blog is my Hot Louisiana Shrimp Dip, just in time for Mardi Gras. It is also as a seasoning for chicken strips and makes a good spicy rub for fish. 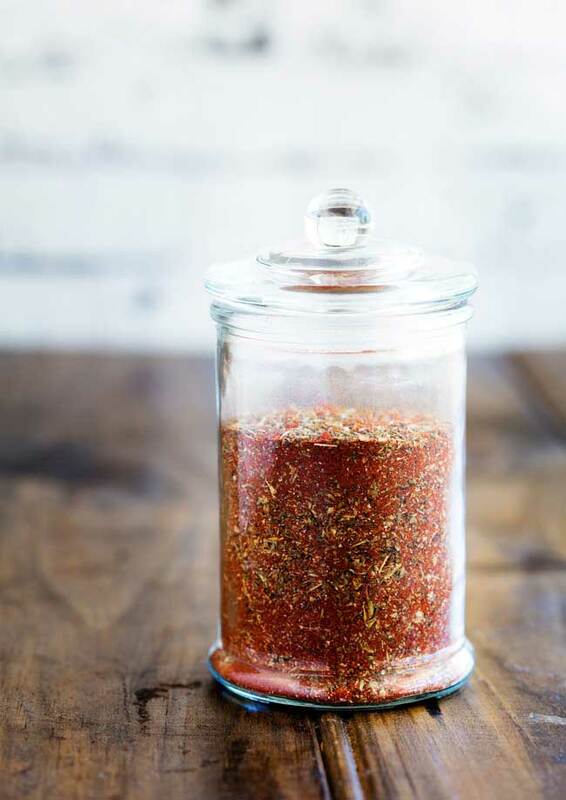 If you love this recipe for Homemade Creole Seasoning why not pin it for later. Mix everything together in an airtight jar. 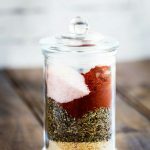 If you love food why not subscribe to my newsletter, I will drop you an email every now and then, just to say hi and send you a couple of recipes think you might love, like this Homemade Creole Seasoning. Why is it that so many Creole spice blends do not contain fennel and cumin? I have found these 2 absolutely essential for a really good gumbo. I always find that cumin takes it away from the creole and towards the cajun, so I don’t add it. I have never seen fennel in store bought versions but I think it is a great idea, will try that in my next batch!